Forget squirt guns or hoses – bring a real WMD (Weapon of Mass Drenching) to your next water fight – the Crossbow Water Balloon Launcher. Great summertime fun for kids 8 and up. Simply unfold the Crossbow Water Balloon Launcher, fill one of the biodegradable water balloons with water, place it in the launcher and fire away! 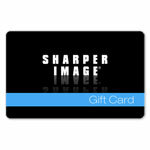 You’ll have your friends and family running for cover! Includes 50 specially designed biodegradable water balloons. Also includes a balloon tie maker and a vinyl target to use when your friends are unavailable. 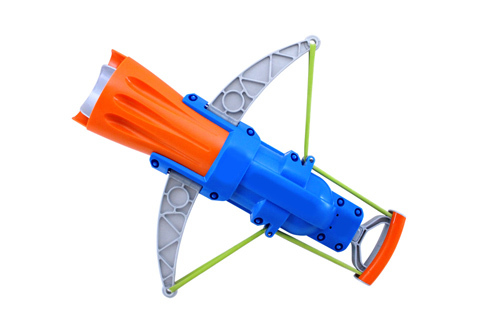 Cool off, have fun and get rid of a little aggression with the Crossbow Water Balloon Launcher. 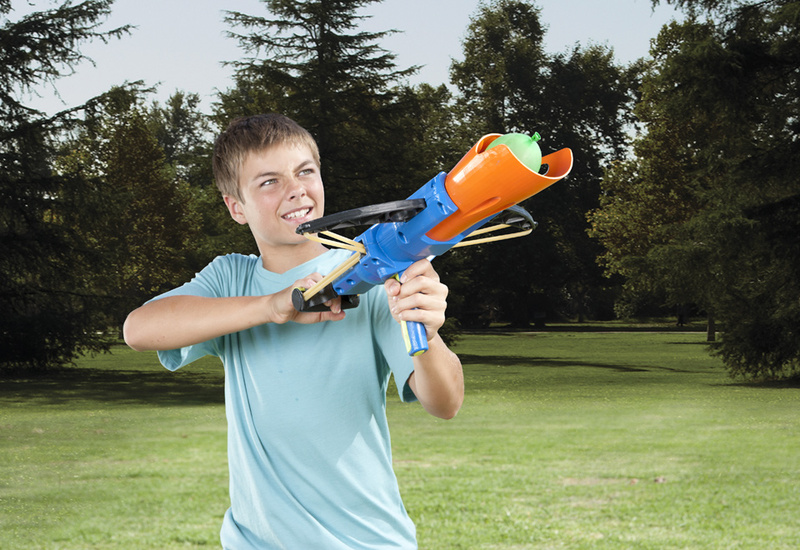 Kids love using the crossbow balloon launcher to rain water on their friends, or even launch a water attack over a fence into a neighbor’s yard. Don’t bring a squirt gun to a water fight; take command with the Crossbow Water Balloon Launcher.